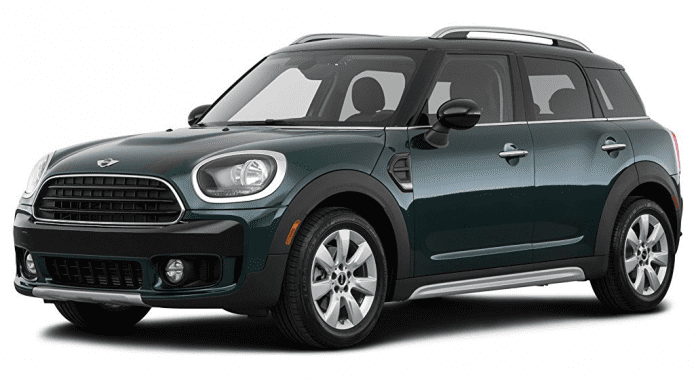 Great things come in small packages when it comes to the 2017 Mini Cooper S Countryman All4. The Mini Cooper S brand does not short change its customer in space or amenities. There is plenty of room in the front and rear seats. It’s the largest and roomiest model yet. The new Countryman comfortably seats five in a richly tailored interior with generous cargo space. With sliding and reclining rear seats that fold down individually, you can customize the seating arrangement to accommodate more cargo without sacrificing passenger comfort. All4 owners will have bragging rights for days using some these standard features the vehicle offers: An expansive panoramic dual-pane sunroof that extends to the back seat; a rear-view camera helps drivers maneuver tight spots with ease, thanks to a crisp, clear picture of what’s behind you, and illuminated guidelines to help gauge your distance from other vehicles or objects. Get key motoring data, entertainment, hands-free communication with Bluetooth, and more through this 6.5” high-resolution display. The “Green Mode” optimizes fuel delivery for a more efficient drive. Sport Mode tightens the steering for a more responsive, exhilarating ride. Mid Mode provides a perfect balance. And you can transition seamlessly between modes with the flick of a switch. Simple, but powerful. Heated side-view and rear-view mirrors maximize visibility in icy and frosty conditions, while heated washer jets help defrost the windshield. Again, all of these and more, are standard features offered by the Mini Cooper All4. THE NUMBERS: MSRP: Starting at $26,950 MPG: Gas 22 City, 31 highway.